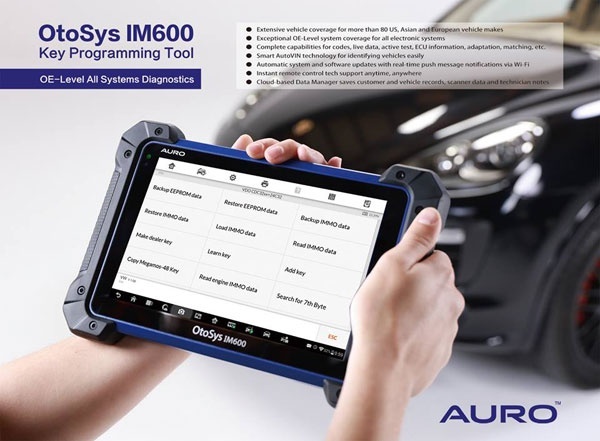 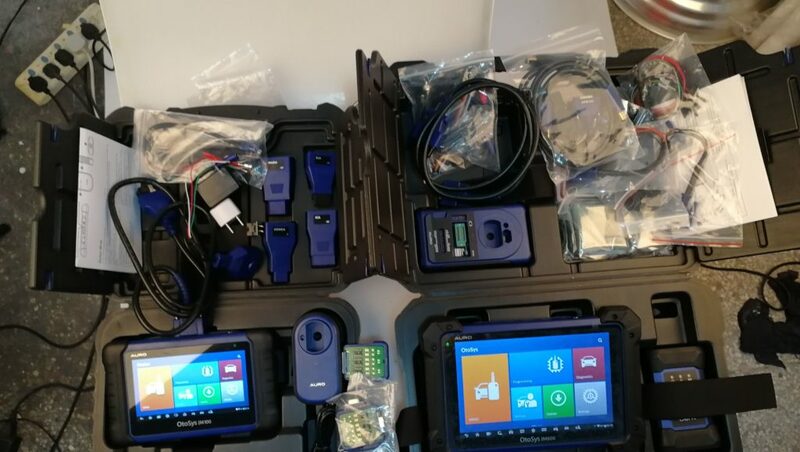 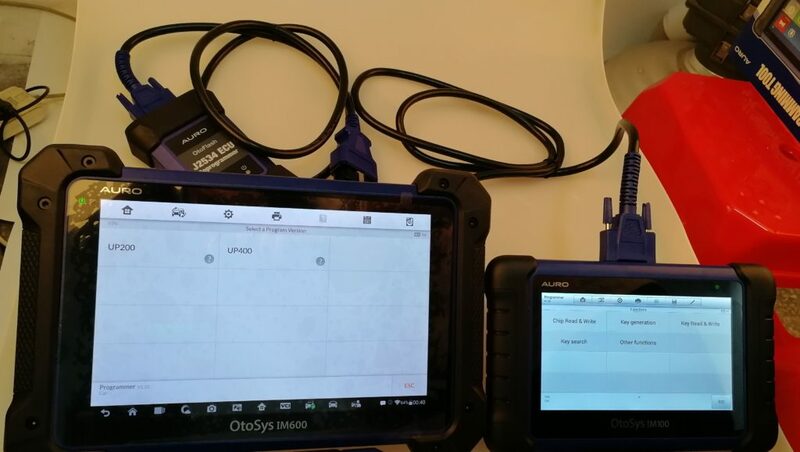 Auro released Auro OtoSys IM600 key programmer which regarded as the most advanced and smart key programming tool who combine the IMMO and program functions with OE-level diagnostics and service all in one. 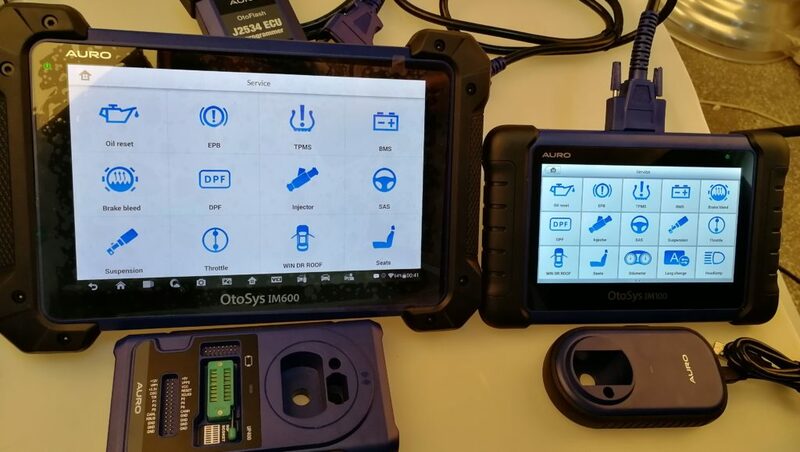 No doubt about it, Auro IM600 shall be a popular key programmer with its key programmer UP400 and OtoFlash ECU Reprogrammer. 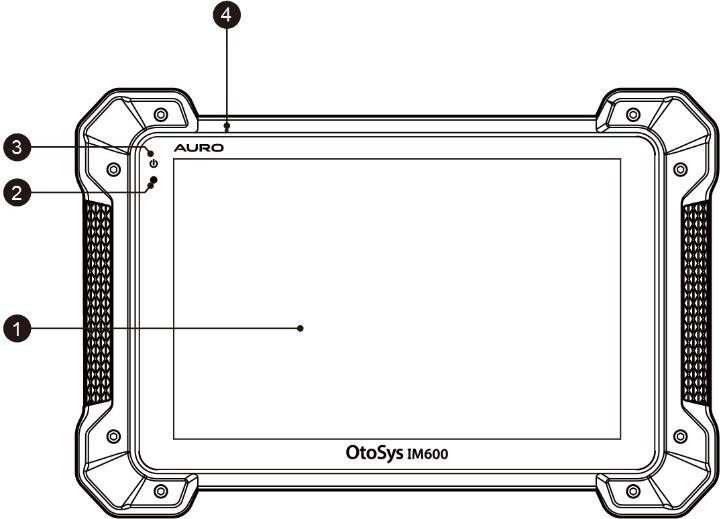 This page will share more detail information about this Auro IM600. 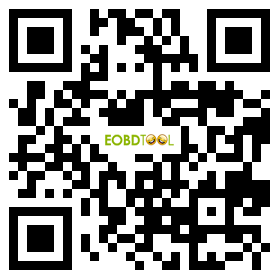 Ambient Light Sensor – detects ambient brightness. 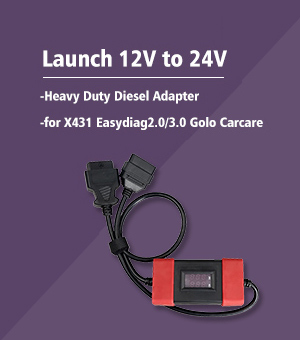 Power LED – indicates battery level & charging or system status. 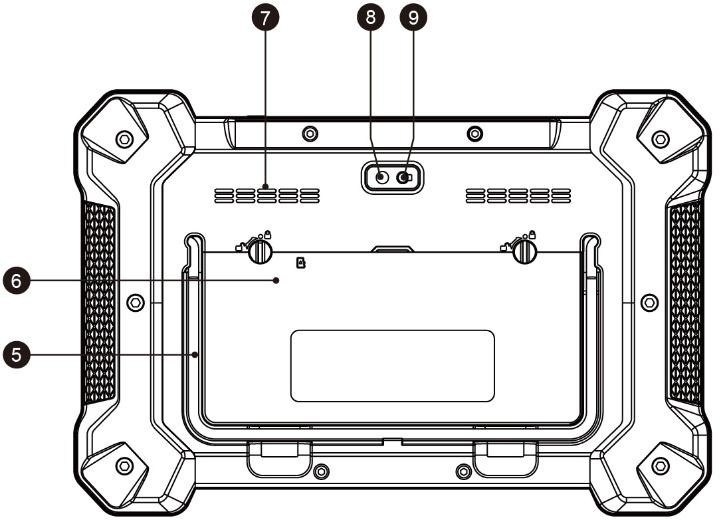 Collapsible Stand – extends from the back to allow hands-free viewing of the Display Tablet. 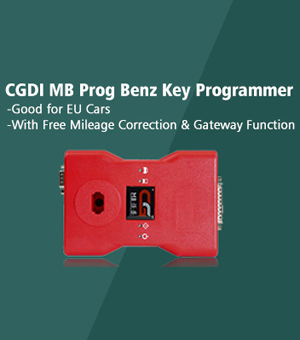 Lock/Power Button – turns the device on & off with long press, or locks the screen with short press. 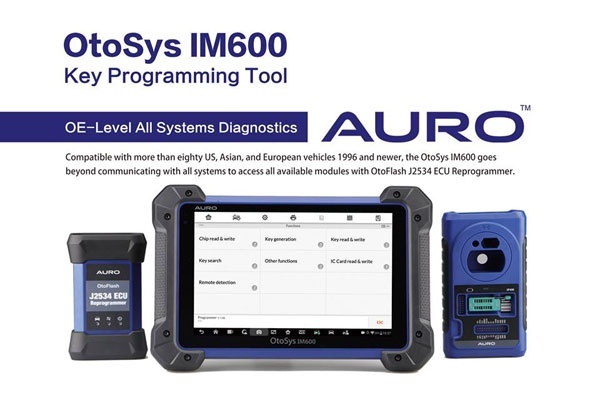 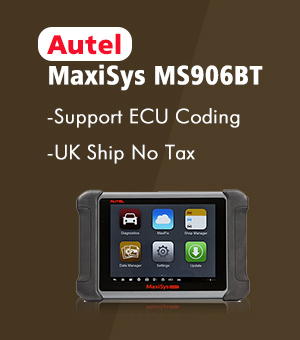 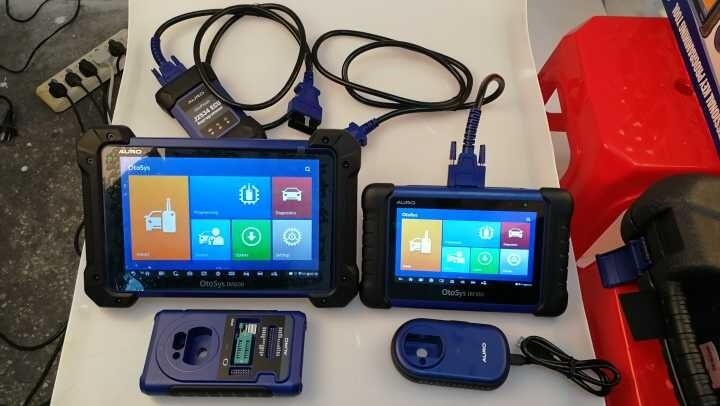 Auro OtoSys IM600 Diagnostic & Key Programmer, Any Difference with Autel MX808IM?